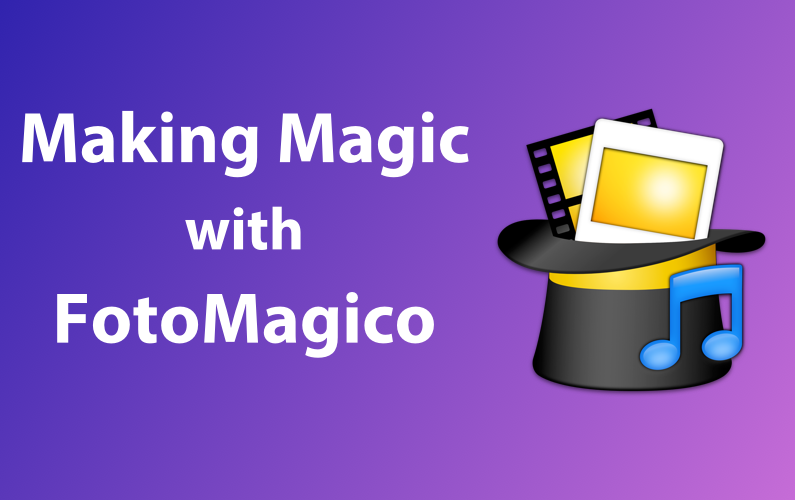 FotoMagico is the easiest way to create a beautiful slideshow on your Mac using your photos, videos, music and text. Story-telling is the latest buzz-word and FotoMagico lets you do this in a live presentation or a high resolution video. If you missed the session or simply want to watch it again, there'll be a FREE recording. This recording will be available to both MacBites Learning Community and Premium Members via the Members Area. Sign up for a FREE Community Account HERE.